ASK4 is an industry leading provider of high-speed Internet solutions and managed data services. 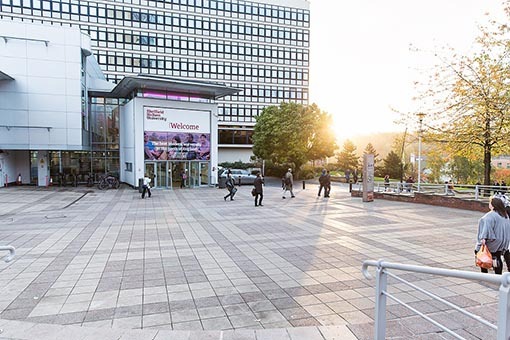 Partnering with universities and private student accommodation providers, ASK4 currently serves over 160,000 customers across 400+ sites in the UK, Ireland, Germany, Spain, Portugal and Poland (with other regions in the pipeline). 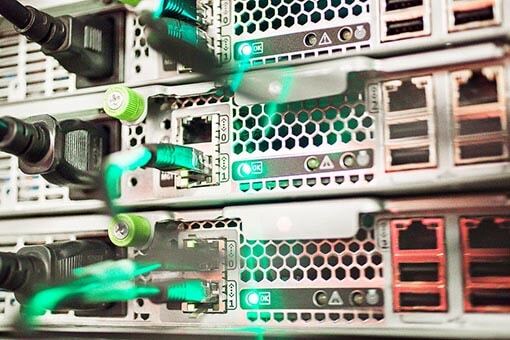 Services include superfast broadband, full site WiFi, 24/7/365 technical support and VoIP telephony. ASK4 also offers a range of infrastructure networks to enable building services such as IP-CCTV and door access control. At the end of 2017, ASK4 won Innovation of the Year at the Student Accommodation Awards for their unique 4Network feature. 4Network is an industry first and is the result of significant investment and expertise. It provides users of a managed Internet service in multi-tenant buildings with their own private wireless networks. This means users can connect their wireless-enabled devices together in a private and secure way via a building’s shared infrastructure. 4Network has been developed over a number of years in direct response to the changing connectivity demands of current and future users. 4Network is also ASK4’s response to the influx of new WiFi connected devices, entertainment systems and infrastructure now available to both residents and accommodation operators. 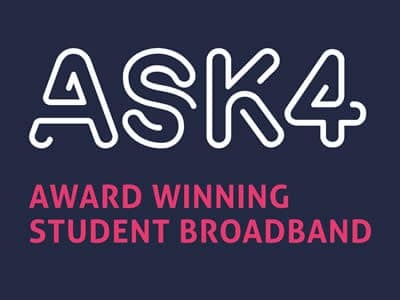 ASK4 is a Class of 2020 partner and is committed to delivering industry leading broadband to purpose-built student accommodation in Europe. For news and insights visitwww.ask4.com/news. To download ASK4’s Connected Living report visit www.ask4.com/connectedliving.